IPS officer Hiren Ch Nath of Assam police is set to take charge as the Chief of the Special Branch on the first day of February. The current Chief of the Special Branch Pallab Bhattacharyya will be retired on 31st of this month. Hiren Nath – an IPS cadre of 1996 batch – also served as DIG (ACB) in the Central Bureau of Investigation (CBI) and Guwahati City Commissioner of Police, before returning to his department. Mr. Nath won the President’s Police Medal for Meritorious Service in 2012 for his service in the Central Bureau of Investigation (CBI). Current Chief of the Special Branch Pallab Bhattacharyya, holding DG rank, is an IPS cadre of 1986 batch. Mr. Bhattacharyya took charge as chief of the Special Branch in August 2013 after serving Additional Director General (ADG) of the same branch’s Special Operation Unit (SOU). It is to be mentioned that under the tenure of Pallab Bhattacharyya as the chief of the state intelligence branch, the public of Assam enjoyed harassment-free life that was not witnessed under an earlier period. 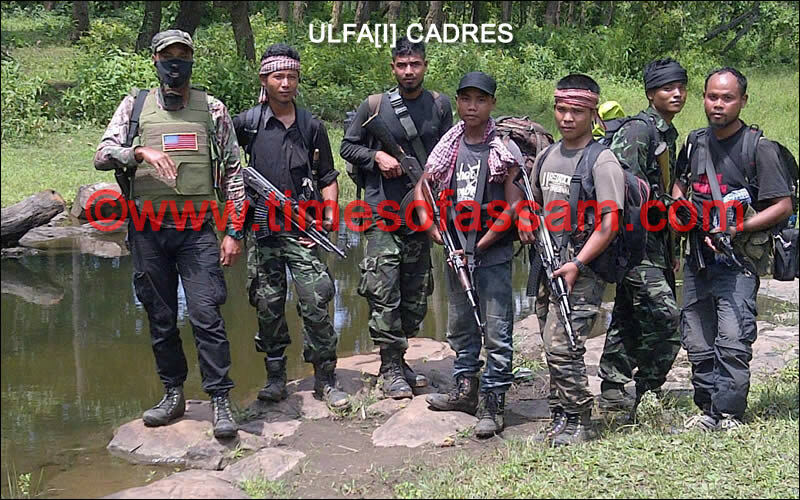 Moreover, under the tenure of Pallab Bhattacharyya as ADGP of SOU, most of the active militant outfits joined the mainstream with an agreement for lateral-talk with the government. Mr. Bhattacharyya, who survived from a deadly accident on April 09, 2012 in which ADG Raghunath Behura of Intelligence Bureau (IB) succumbed to his injuries.